This product is available for the first time in India from Soldron. It is ideal for instantly measuring the tip temperature for sensitive and delicate soldering applications. 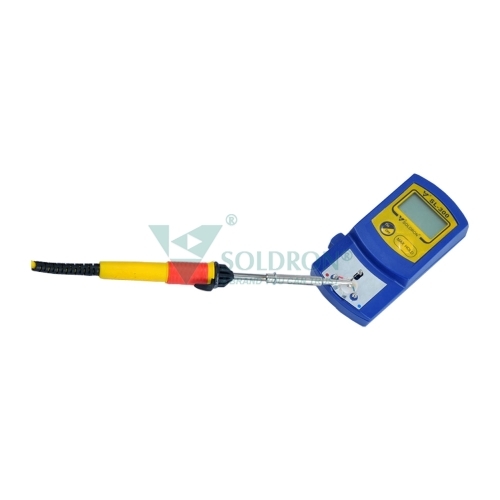 It has a low mass sensor with solder adhesion for instant tip measurement.